Tyler Animal Emergency Clinic is owned cooperatively by 15 Tyler TX area Veterinarians. We have served Smith County and beyond for 33 years, and treat more than 5,000 pets annually. We are open for emergencies only when our member Veterinarians are closed (weeknights overnight, 24 hours on weekends and holidays), by referral for advanced imaging, and 365 days a year from 8am-10pm for boarding. 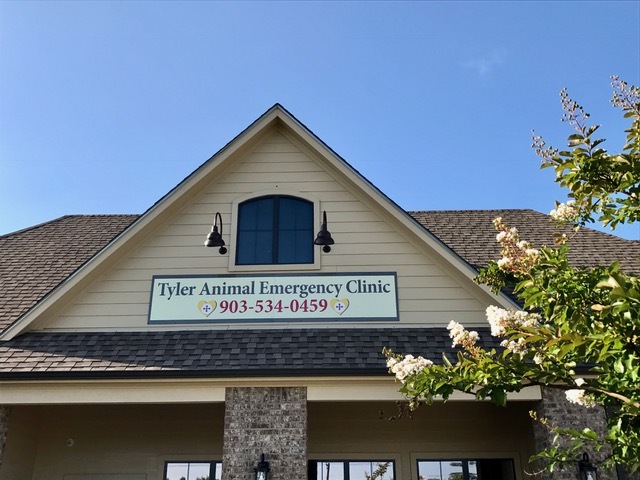 The Tyler Animal Emergency Clinic exists solely to provide timely, compassionate and professional care to the pets of Smith County and the surrounding areas on an emergency, after-hours basis. 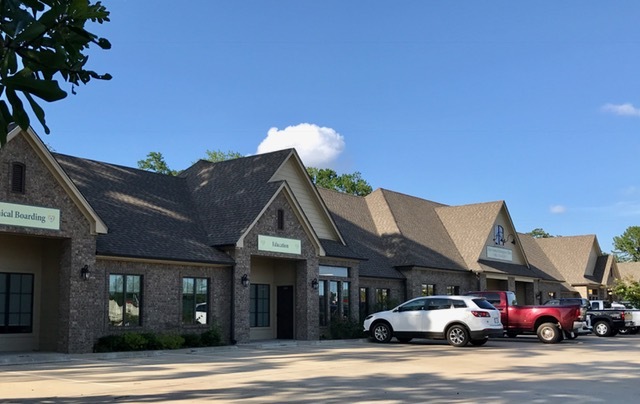 Our member Veterinarians are concerned about the welfare of their clients and patients even during non-office hours, and jointly own this facility to fill that need. 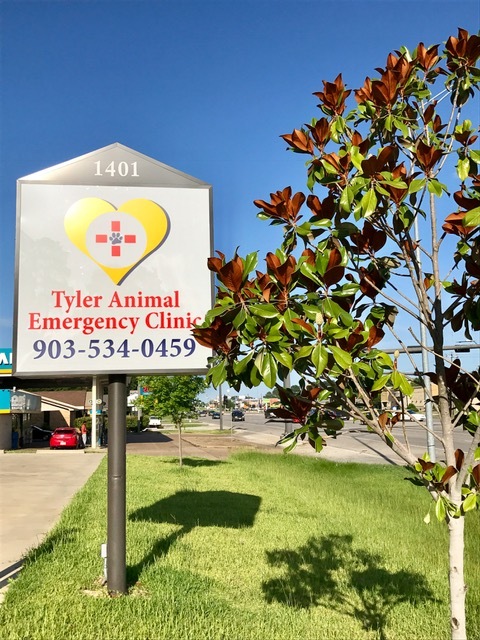 The staff of the Tyler Animal Emergency Clinic takes personal pride in the importance of our role in the community and the trust given us by both the member Veterinarians and their clients. We will treat all pets and clients with empathy and respect as an extension of each and every member clinic.